There's a lot that goes into planning a party and party rentals are often critical to planning your event. From table and chair rentals to linens and party tents to lighting and dance floors, find vendors who can provide everything you need. Meridian is a place where you can have both at one place. 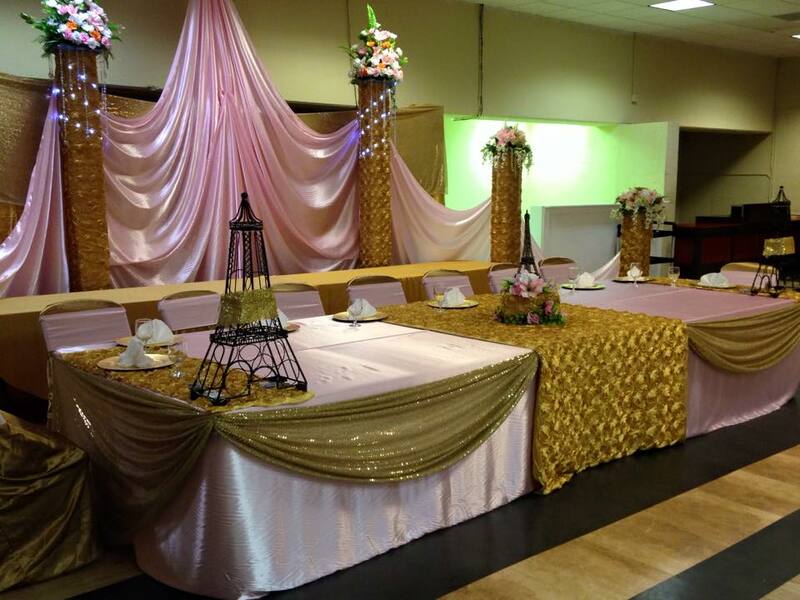 Depending on your venue, you may need tables, linens, chairs, and even chair covers. Coordinate your rentals with your event theme or colors scheme. But we Meridian, here to suggest you the rental items for the Venue you chose an as per the type of event you planned to execute. Forget about the list of Party rentals and reach us, we will be there to help you for your requirements.